In war — as in everything else — the numbers alone never tell the story. 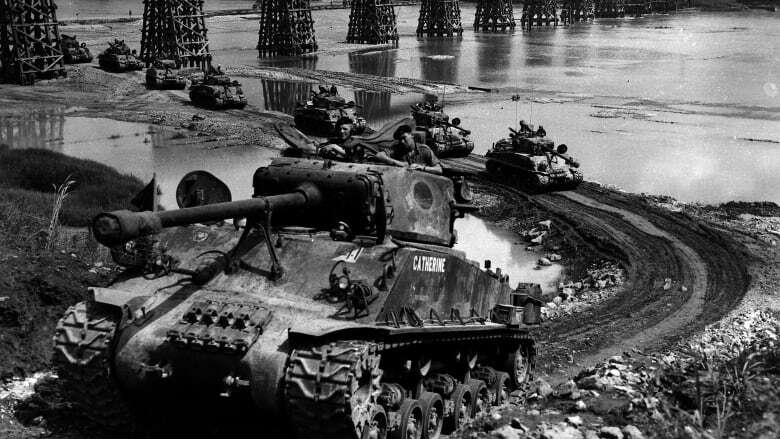 That old adage has a deeper meaning for historian Andrew Burtch, who has Google-mapped the spots where 514 of the 516 Canadian soldiers who died during the Korean War fell, cataloguing their individual stories in the process. It has been a multi-year project for the Canadian War Museum academic, one which began with a casual statistical curiosity about the numbers — specifically, with the question of how many lost their lives in direct combat. Once he began digging through the personnel records and the war diaries of the units and regiments, long-forgotten stories started coming back to life. "I'm hoping to put a human face on each of the casualties, and to be able to understand where they came from, what their circumstances were, where they enlisted and the circumstances in which they laid down their lives," Burtch told CBC News. The project has been completed just in time for Remembrance Day and just after the 65th anniversary of the armistice that ended the Korean War. Each pin on the online map links to details about the soldier, or soldiers, who died at the location. Researching their stories unearthed tales of "extraordinary courage," ​Burtch said, citing the case of the Canadians who "stayed behind and held off a Chinese ambush to allow their fellows to escape, at not only the cost of their lives but also the fact their families would never know where they were buried." In some instances, he said, the soldiers' remains were never recovered — "a terrible thing for a family back home." Burtch was particularly moved by the story of Pte. 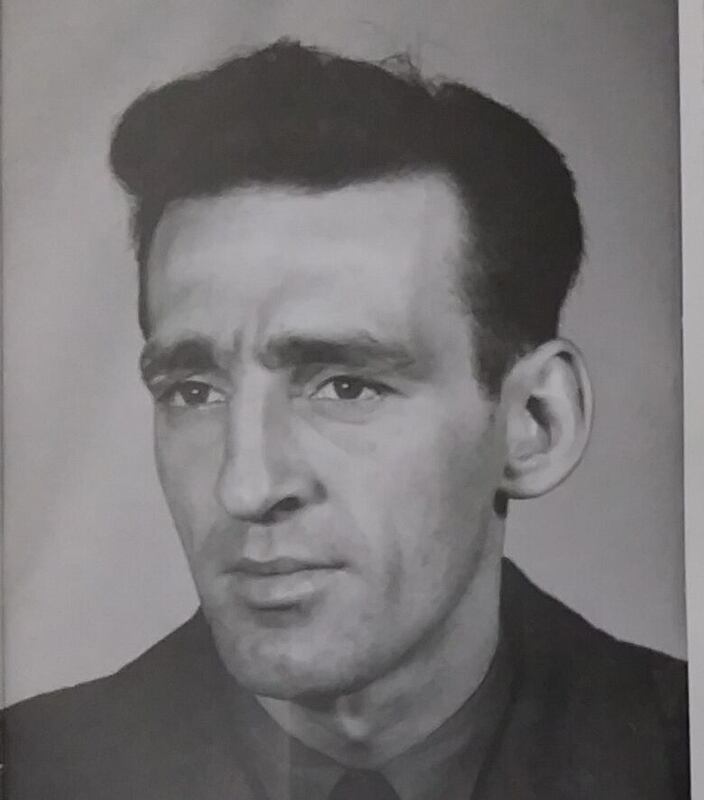 Elliot Gordon MacKay, the youngest Canadian soldier to be killed in Korea. At age 17, MacKay enlisted under his cousin's name in April of 1950 with a borrowed ID card. He served with the 2nd Battalion, Princess Patricia's Canadian Light Infantry and was killed in action at Hill 444. "It wasn't until after his death that his full identity was revealed," Burtch said. Brothers Marcel Tremblay and Paul Emile Tremblay both served with the Royal 22e Regiment. 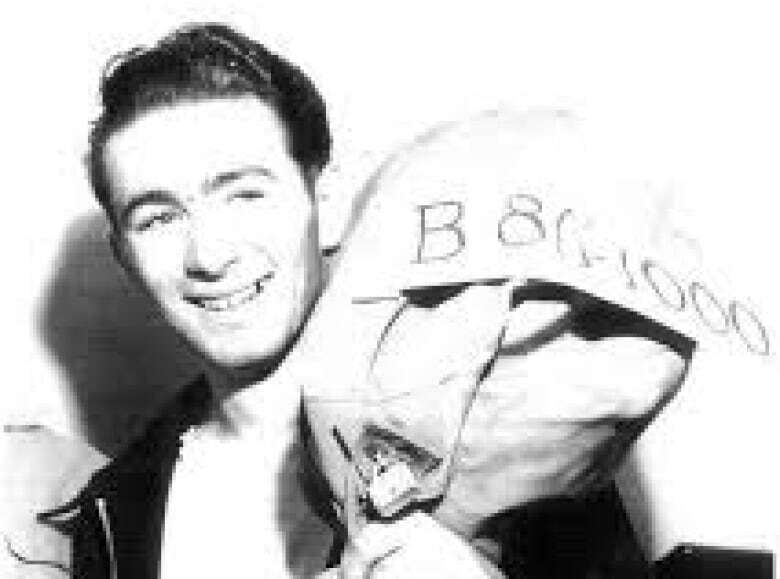 Marcel Tremblay was killed in battle in November 1951. His brother enlisted just a month later. Paul Emile died under an artillery bombardment in September 1952. Then there's the story of William James Austin, who served in the Second World War and re-enlisted for Korea. The army did not consider him fit for service. He was discharged in December 1950 and died of a heart attack on the street. 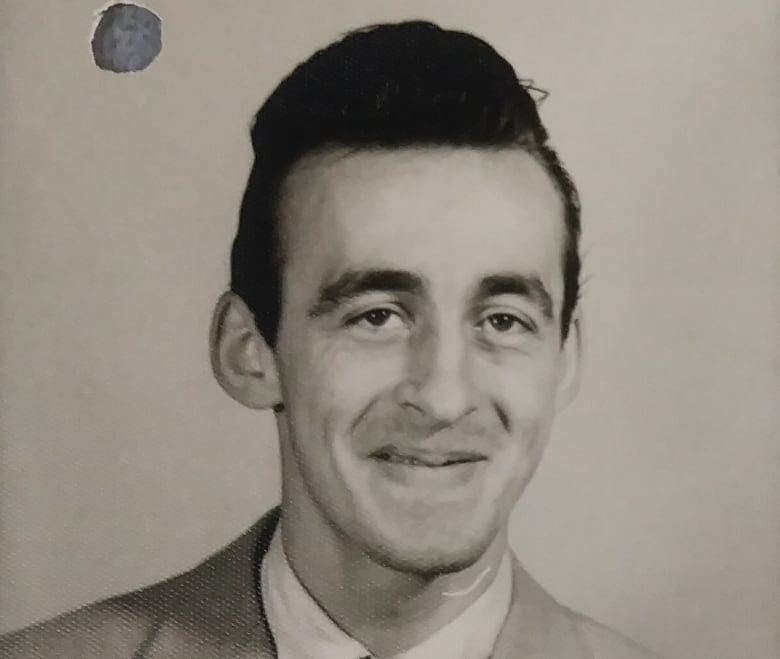 "But the army had stamped his pay book that day, so, for all intents and purposes he was still in the army, and he was still a member of the Armed Forces bound for Korea and thus in the Korean Book of Remembrance," said Burtch. 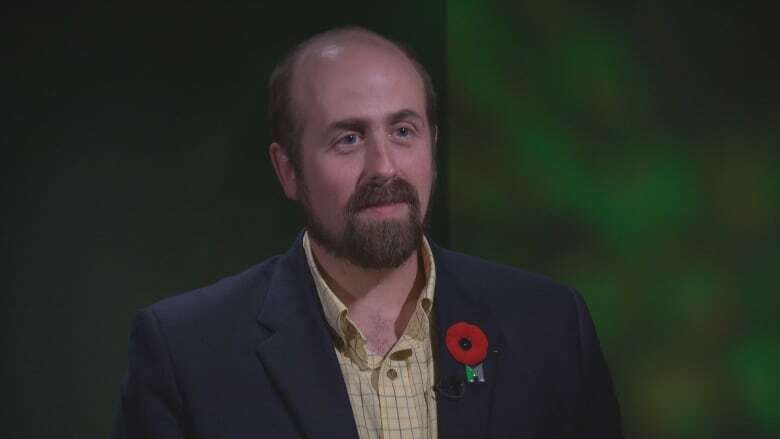 Through his research, Burtch found that 309 Canadian soldiers were killed in direct combat with North Korean and Chinese forces, or died of wounds, or went missing and were presumed dead. Three sailors were killed under fire aboard a Canadian destroyer. What about the other 204? "A great many of those were accidental deaths, accidental discharges of weapons," he said. "There were, unfortunately, many cases of natural causes." Up to eight of the deaths were suicides. Burtch said he was surprised by the fact that 75 of the Canadian soldiers assigned to Korea actually died at home due to poor health or accidents — such as the November 1950 train wreck in Canoe River, B.C. which took the lives of soldiers headed to Korea. "Being able to discern how many people died under different circumstances after they had come home, or just before they left, was certainly revealing," he said. "You look at the cost of the war not isolated to the theatre overseas, but also here at home." The project is immensely important to Korean war veterans like retired warrant officer David Davidson, 85, who maintained and repaired artillery pieces during the war. "It will add something to those who paid the supreme sacrifice," said Davidson. "They'll know where everyone fell. And it may bring some closure to the families." 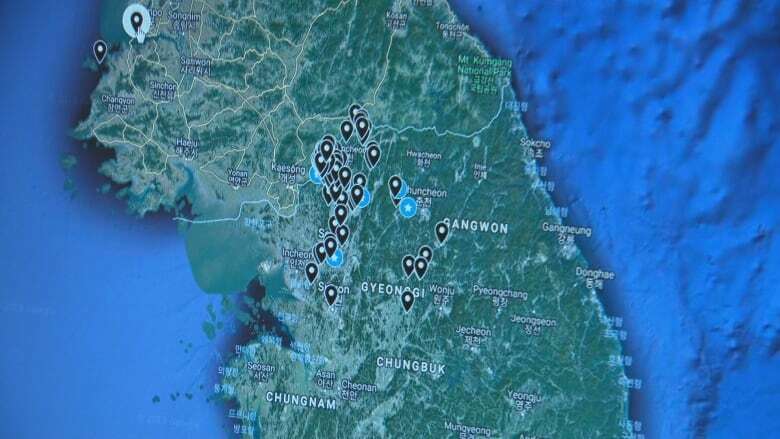 The smaller scale of the Canadian contingent in the Korean War made the mapping project a far easier undertaking than, for instance, attempting to pinpoint the places where Canadian soldiers died during the First and Second World Wars. Only 26,000 Canadians served in the Korean War on land, at sea or in the air. Over a dozen years of fighting in Afghanistan, just over 40,000 Canadian troops served on various rotations. And Korea differed from other, subsequent conflicts involving Canadian troops in one other significant way. In more recent conflicts, Canadian casualties have been brought home for burial. The Korean War was the last overseas conflict which saw Canadians buried where they died, with their families notified by telegram. 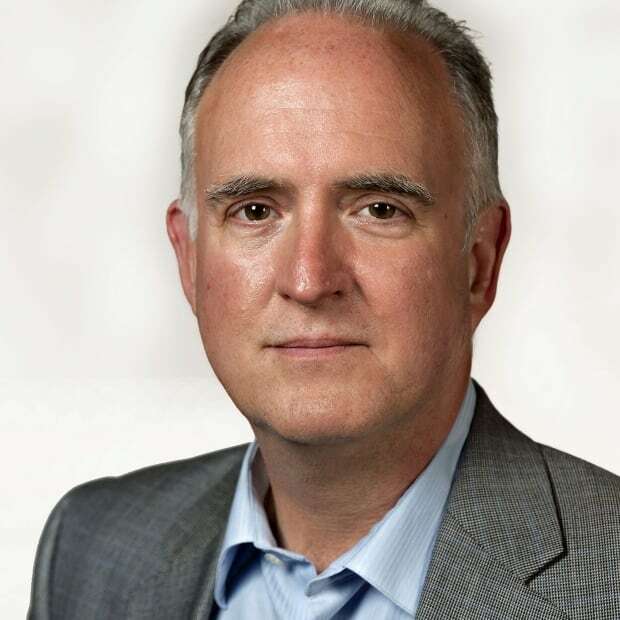 "The funerals and the family's ordeal and grief was more of a private affair because it was handled, more or less, through correspondence and not necessarily in the cemeteries in Canada," said Burtch.